Be it a weekend getaway plan or a long adventure trip with friends and family, one destination is always among the top, Goa. In Goa, one can do adventure sports, explore the historical heritage and beaches or even lay idle on beachside and enjoy chilled beer. 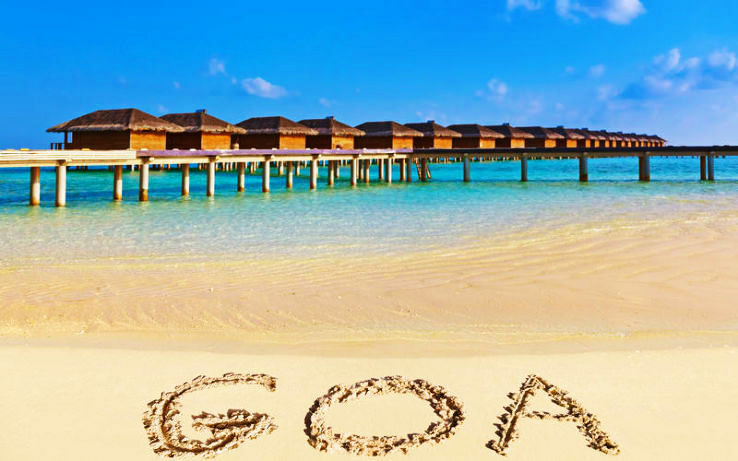 Situated on the west coast of India with the waves of Arabian Sea hopping in and out every second and lush green Western Ghats in the East, Goa is irresistible destination among travellers all across the globe. Goa has a tropical monsoon climate. The best travel season for tourists is from October to March with peak season is in the month of December and through New Year. During this time period, the sky is normally clear and sea is also normal. Goa is well connected by rail, road and air. Goa has an international airport and is at Dabolim near Vasco da Gama. Goa has 2 rail lines operated by Konkan ralway and South Western railway. South Western Railway connects the port town of Vasco da Gama, Goa with Belgaum, Hubli, Karnataka via Margao. Konkan railway line runs parallel to the coast connecting major cities on west coast. 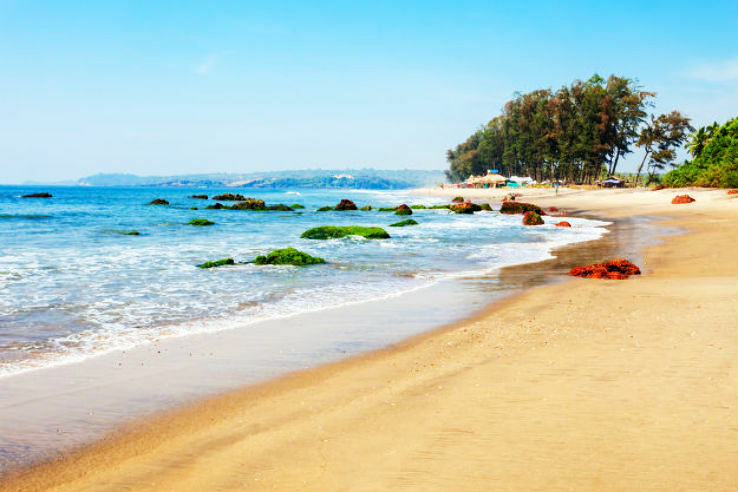 Goa is known to boast some of the best beaches in India. 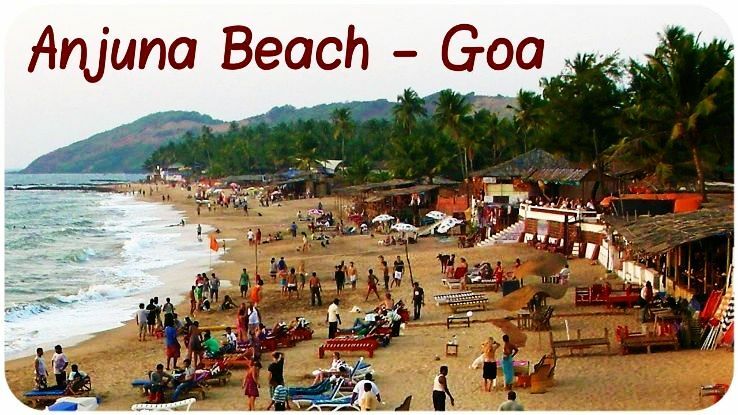 If you are in Goa to spend quality time all by yourself and with your partner, Querim beach is the ideal place for you. This beach is in North Goa, has little crowd and stunning landscape. Also known as Keri beach is a great picnic spot as well. 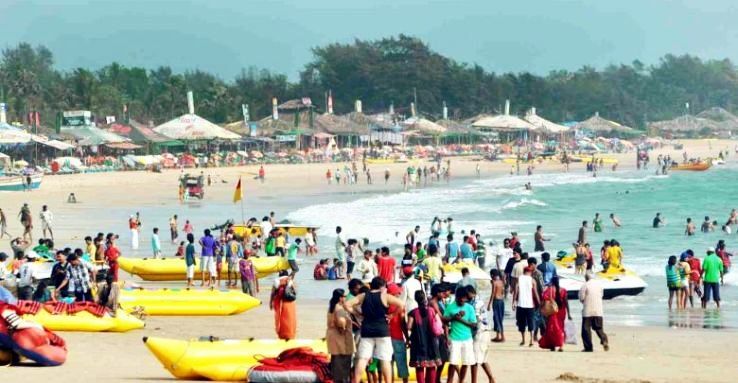 This beach is in close proximity to Dabolim airport. It offers a perfect day out for the travellers. They can play beach volleyball and binge on mouth-watering delicacies from the shacks at the beach. 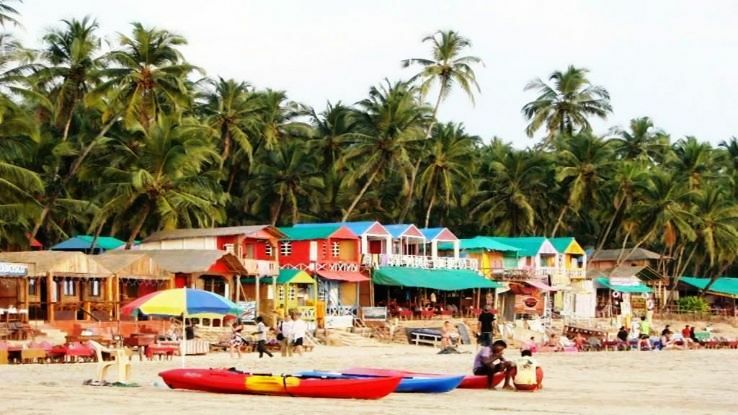 One of the most recognizable and pictures que beaches in Goa, Baga is highly popular. Also popular as a party hub, this beach sees beach lovers flocking late into the night, usually with an EDM party happening almost every other night. Scuba diving at Baga beach in Goa is one adventure that no water baby would like to miss. It can be rightly called as equal and apt competitor of Baga beach. It is a commercial beach with adventure sports, beach clubs, and shacks in the vicinity. Another must visit beach in North Goa is Palolem beach. It is known for its reputation as a souvenir trove. It is just 15 kms from the capital of Goa, Panaji. 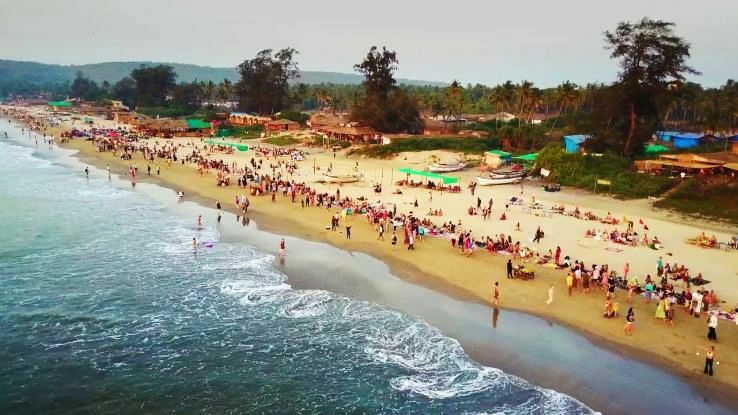 Calangute is the largest beach in Goa. It lies mid-way between Candolim and Baga. it is lined with a host of back packer and luxury accommodations to make the dream of a beach side stay in Goa quite feasible. This beach is every photographer’s paradise as the water takes different hues during the day. One can witness fishing boats gliding on the surface of water and have a glimpse of lives of local fisherman and people. It is less crowded as compared to other counterparts in North Goa. If you are looking for long term stay, you can find a range of home-stays and serviced apartments. Just take a stroll on the beach and experience the cold, softness of sea under your feet. This is one such beach which not thronged by tourists quite often and is a great hit among the locals. Getting around in Goa is largely by privately run 2-wheelers by ‘Pilots’ or hired 2-wheeler gear and non-gear vehicle. River crossings in Goa are serviced by flat-bottom ferry boats. Now-a-days there is an option to book taxi or vehicles run by GTDC to ensure safer and hassle free transport. As a word of advice to the travellers, Goa is a place which would beckon for each and every visiting tourist to visit over and over again. With every visit, one would create fresh memories.